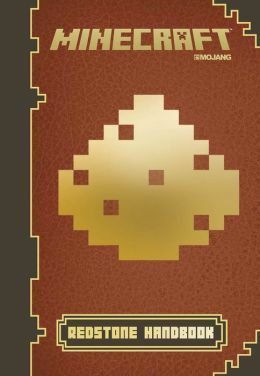 Overview: The long-awaited, OFFICIAL guides to the online gaming sensation, Minecraft! You're alone in a mysterious new world, full of hidden dangers. You have only minutes to find food and shelter before darkness falls and the monsters come looking for you. What do you do? These official handbooks might just save your life. 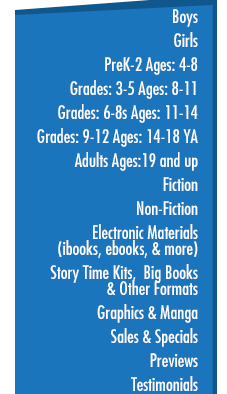 Learn how to find resources; make a shelter; craft tools, armor, and weapons, and protect yourself from monsters. 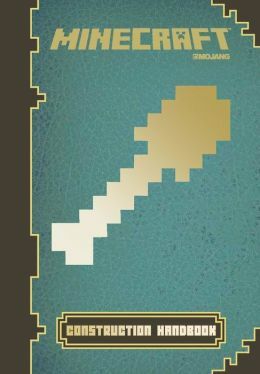 With tips from Minecraft experts, including developer Jeb and creator Notch himself, this is the definitive guide to surviving your first few days in Minecraft. 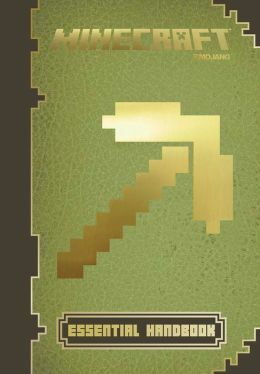 Minecraft--the indie sandbox video game that took the world by storm--has been hailed as one of the greatest phenomena amongst gamers and educators for both its simplicity and its brilliance. Allowing players to build, explore, create, collaborate, and even survive, Minecraft has created a brave new world of gameplay. 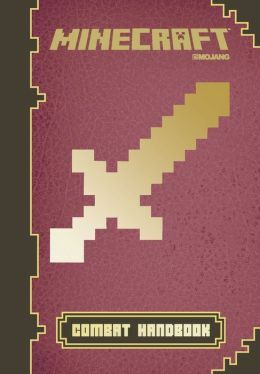 Each handbook contains helpful tips and information from the creators themselves, all of which will prove vital to your survival and creativity as you learn to mine, craft, and build in a world that you control. • Sales Rank #4 is 254 on BN!